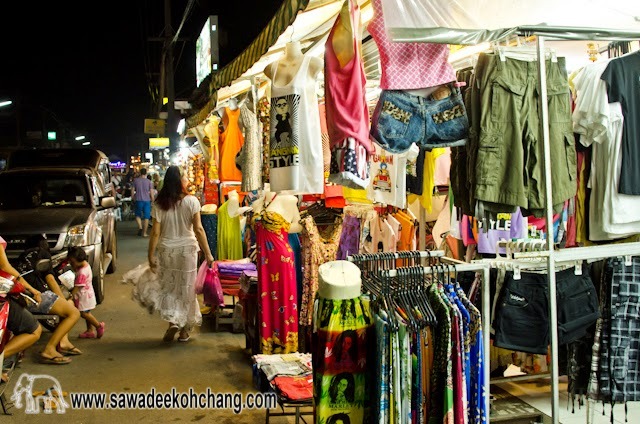 When I speak about shopping, don't expect to get the shopping fever and find everything you need and don't need like in Bangkok or any other big cities. 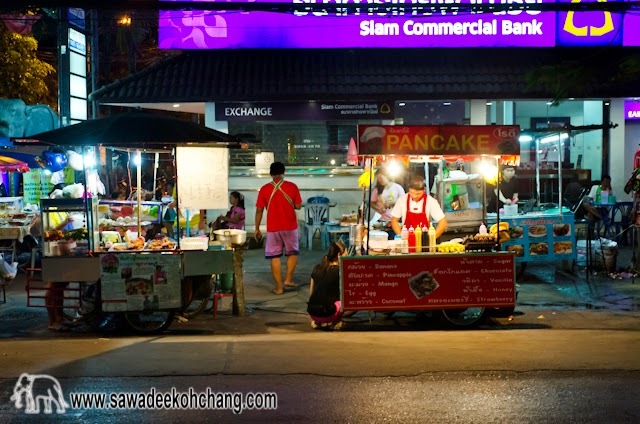 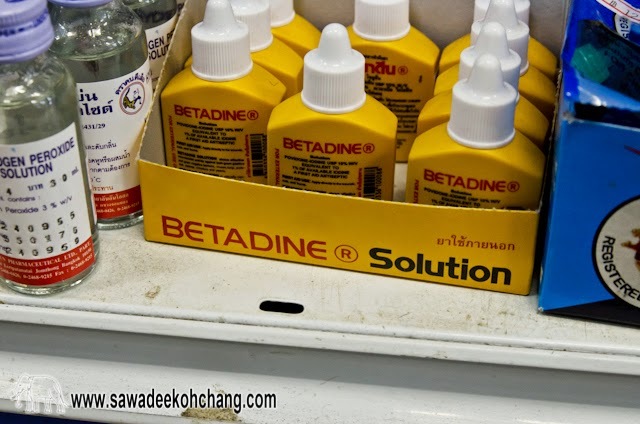 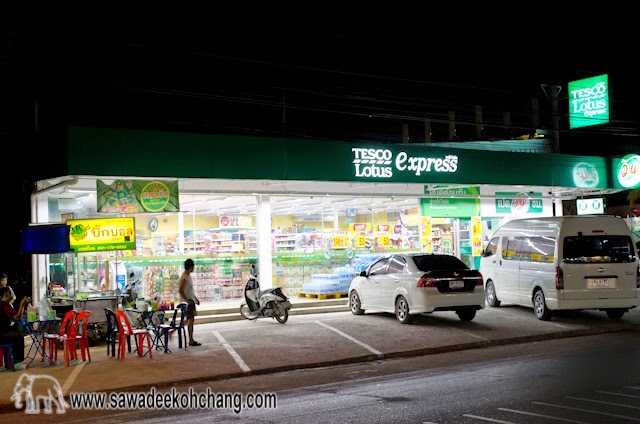 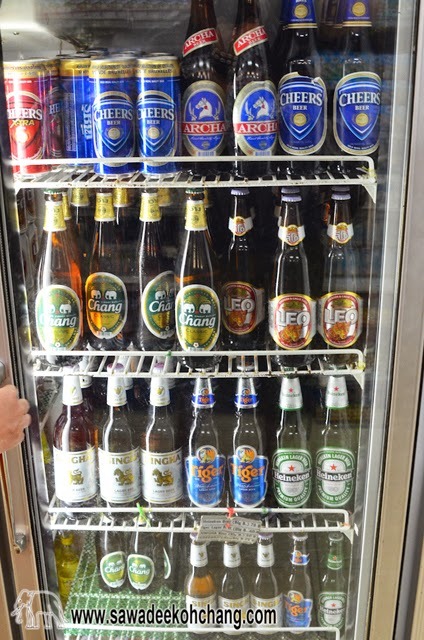 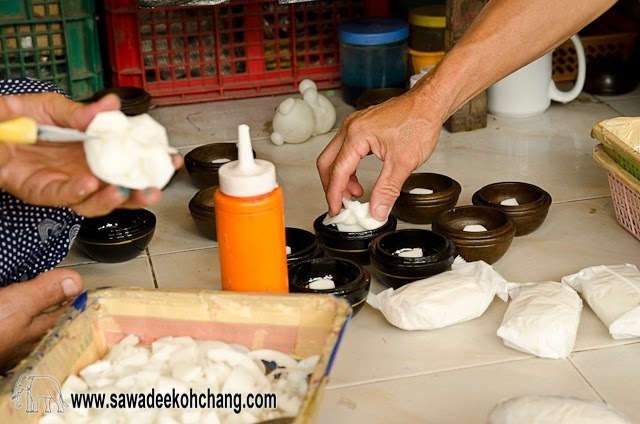 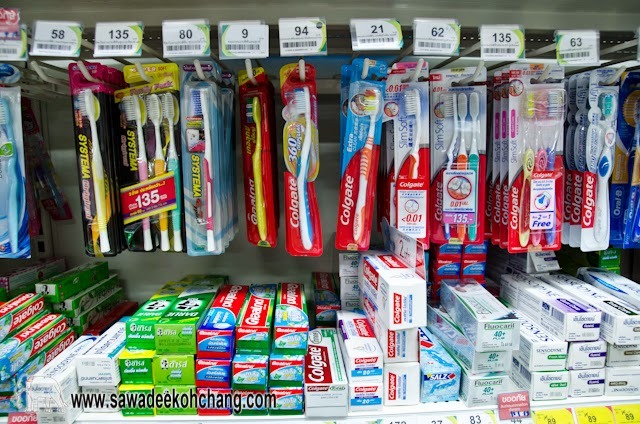 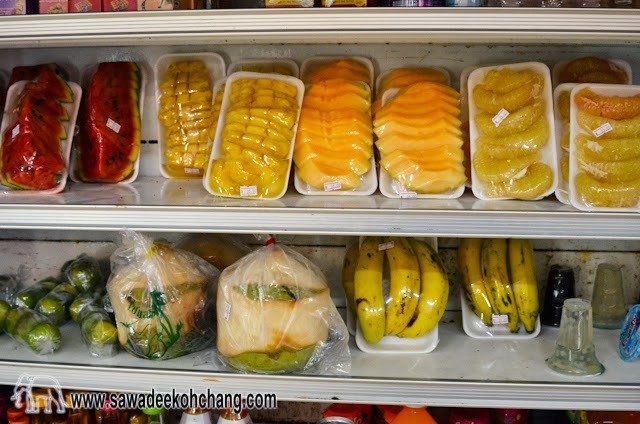 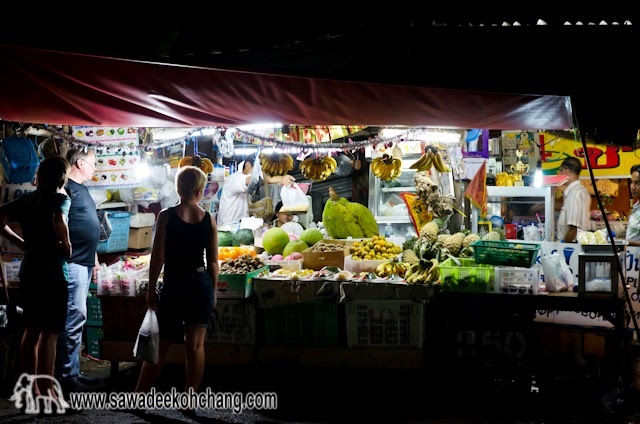 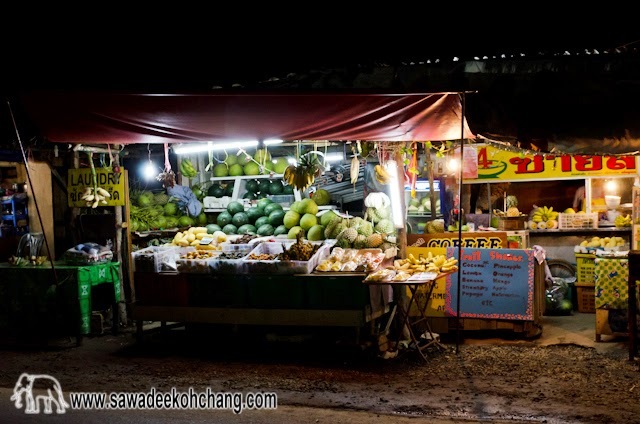 There are a lot of small supermarkets all over the west part of the island, from Klong Son to Bang Bao like 7/11, Lotus Tesco and V-Mart where you can find food, drinks, beauty products and any other stuff you need to survive. 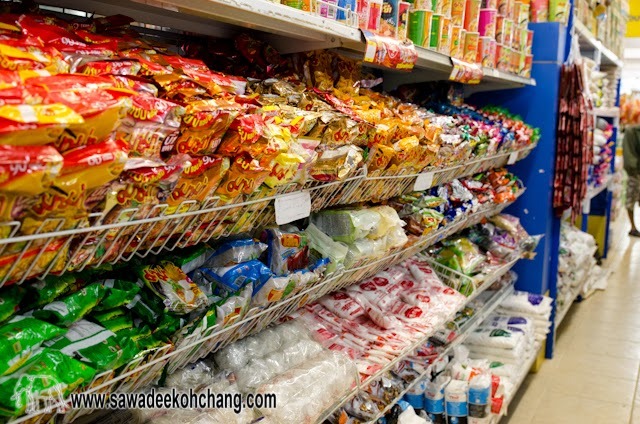 Don't worry, there isn't only grocery shops, there are also a lot of shops where you will spend your money without noticing it. 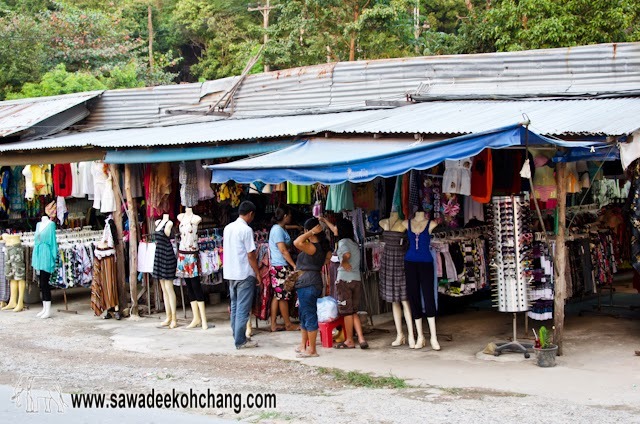 The fashion doesn't change so fast in Koh Chang so don't be surprised to see the same type of clothes if you come back the following years. 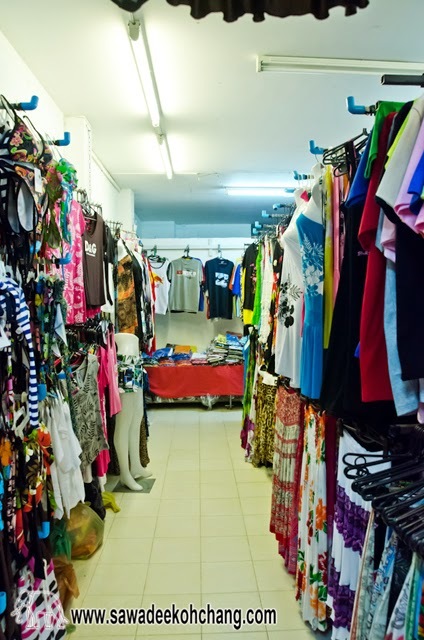 The boring thing is that they are all selling almost the same clothes. 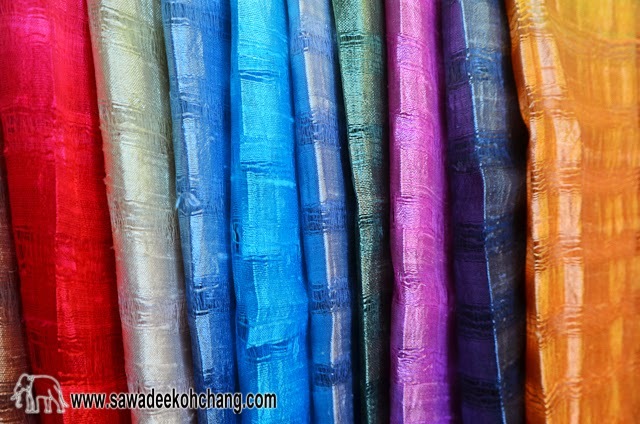 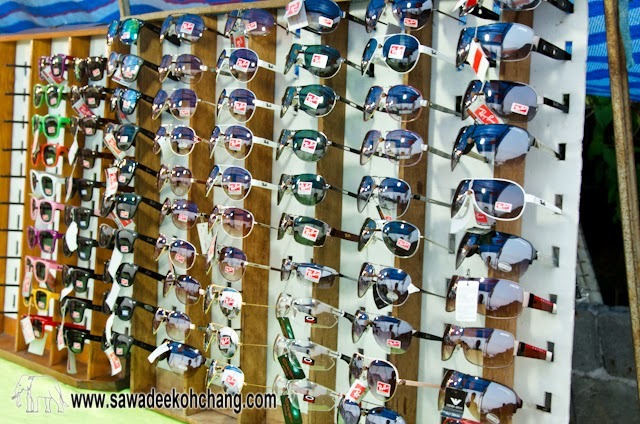 If you don't find your size or favourite colour in a shop, look at the one next to it. 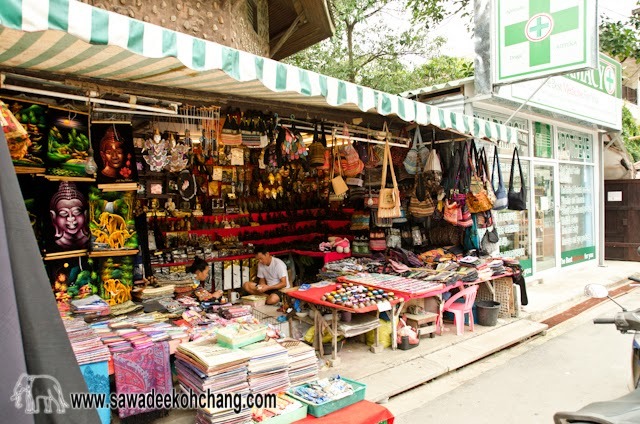 There are also souvenirs shops full of all-what-you-don't-need-but-will-buy for your friends, for your family or for you. 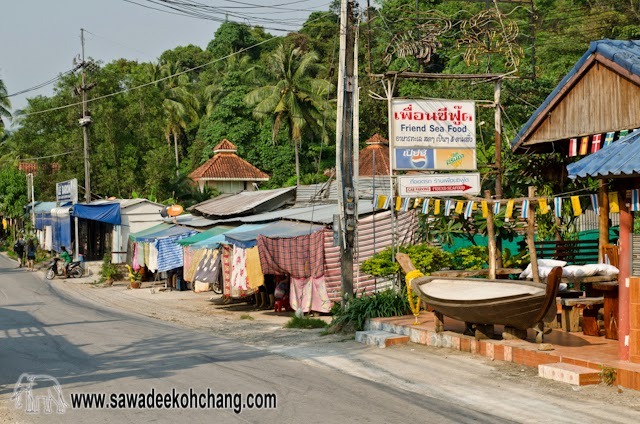 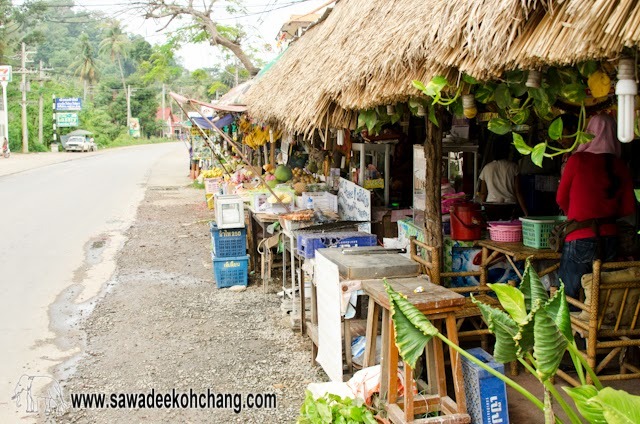 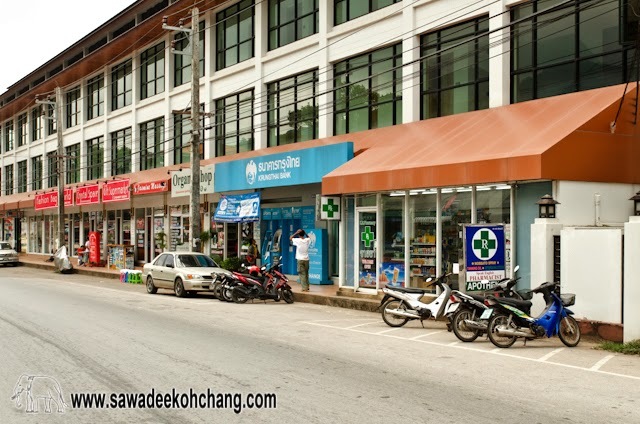 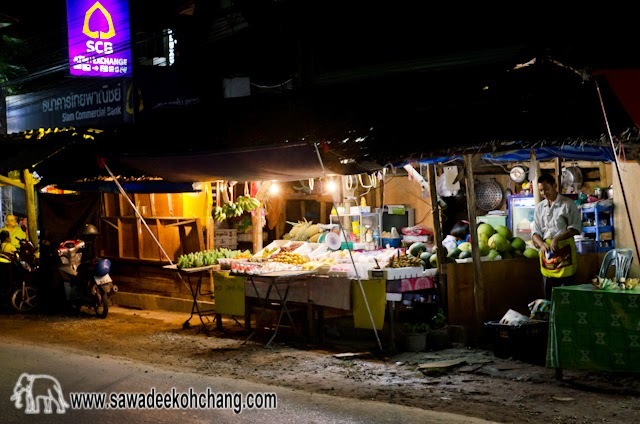 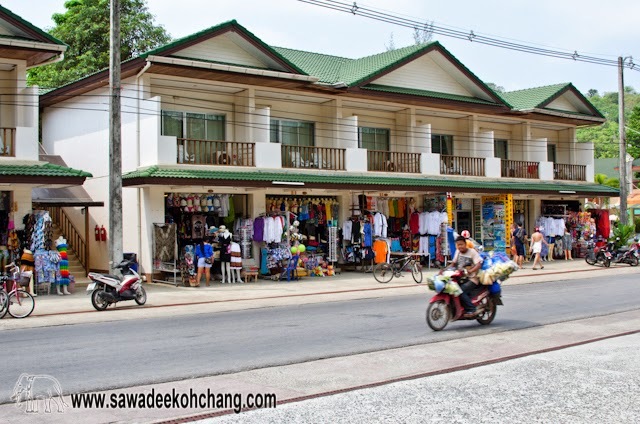 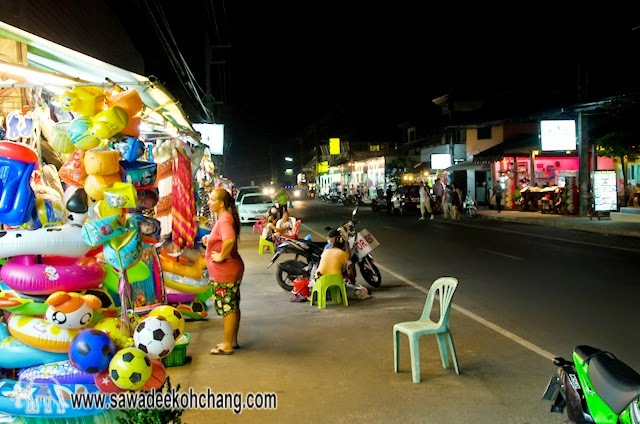 If you are going to spend a week or more in Koh Chang, furnitures and appliances shops will not interest you. 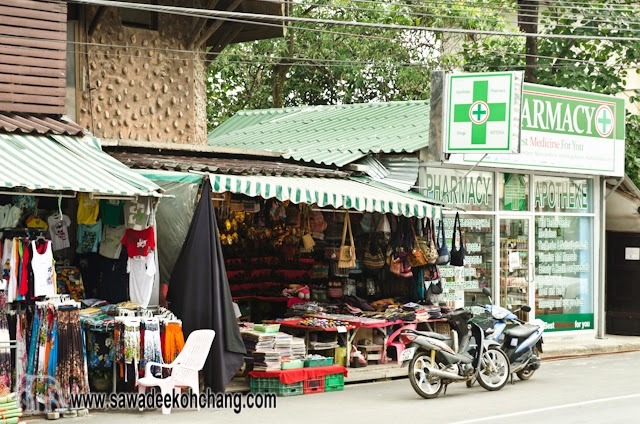 But it's good to know that you can find specialized shops selling electronic devices, paint, plants, flowers, bikes, and so on. 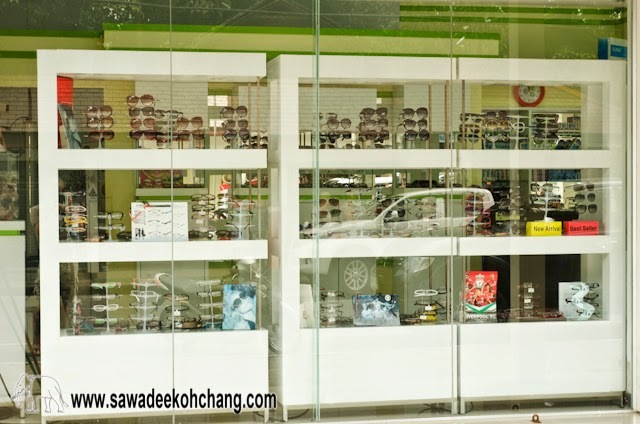 Except optical shops which are selling genuine products, you have to know that the others are just selling copies. 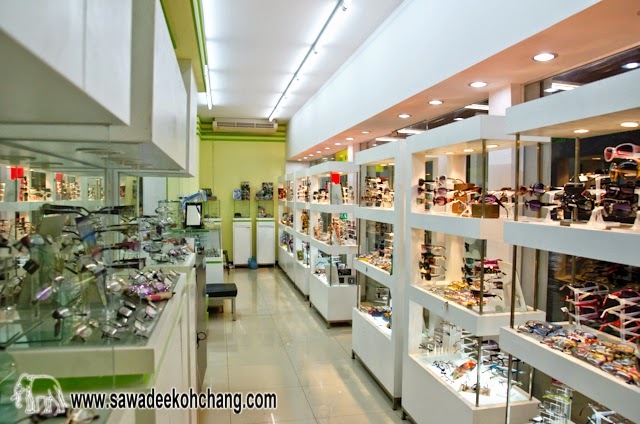 You have to be realistic, you cannot get Ray-Ban sunglasses at 200 THB (about 5€ or 6 USD) or a Louis Vuitton bag at 900 THB (about 20€ or 28 USD), they are fake. 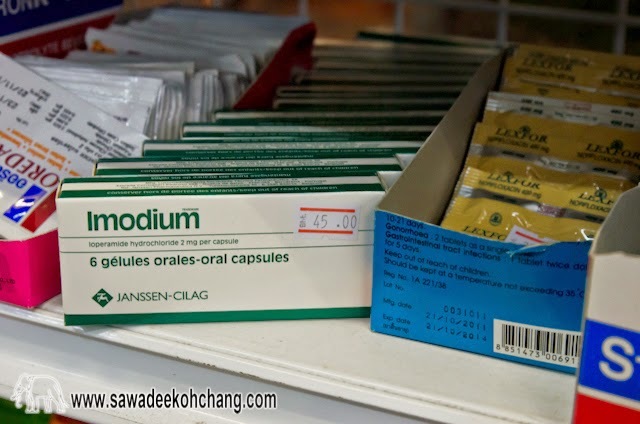 If you decide to buy such product, be aware of the risks you get with the customs when you will be back to your country. 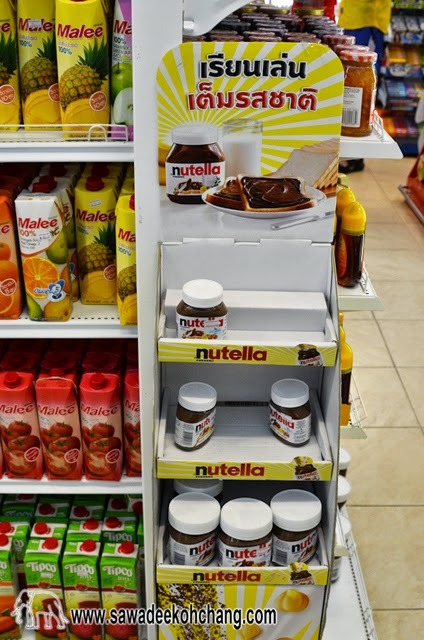 In some countries, the fake products will be confiscated and you will have to pay a fine. 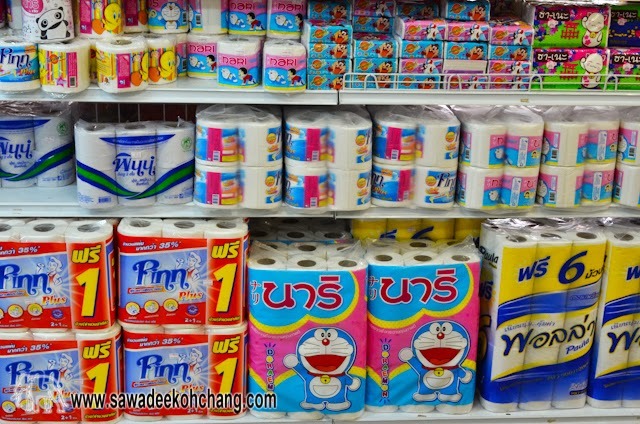 Think well before! 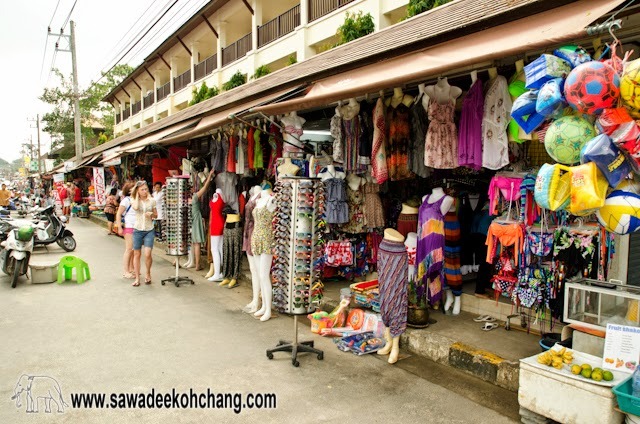 You can find lots of bracelets and necklaces in shops but also from the beach sellers. 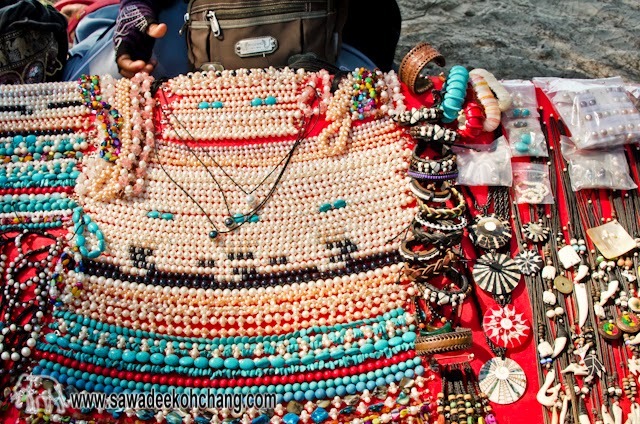 They will tell you that the pearls are real and the teeth are pure ivory, crocodile or tiger teeth and even animals bones. 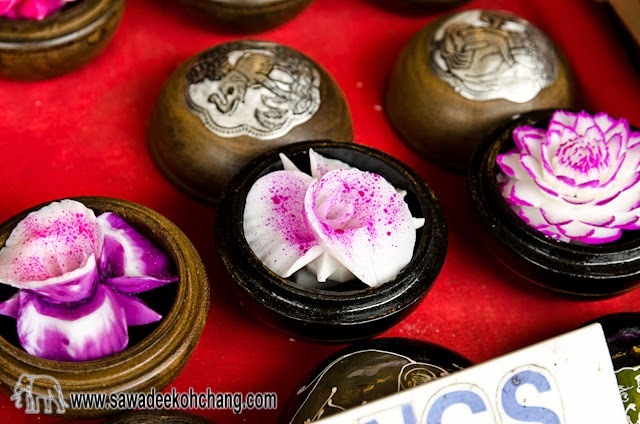 Even if they use a lighter to prove you they are not in plastic, they are not real black, pink or white pearls and it's not ivory or bones, nor tiger or crocodile teeth. 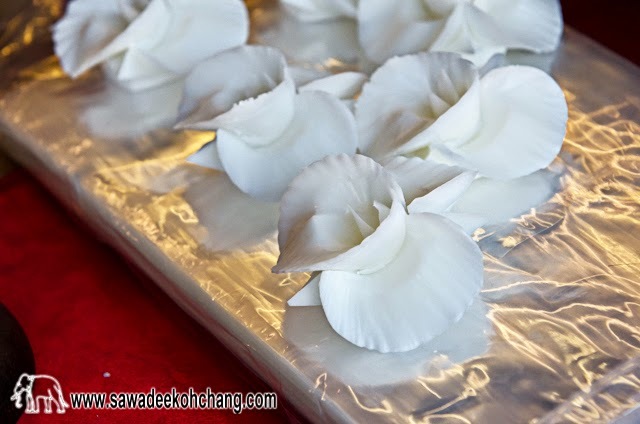 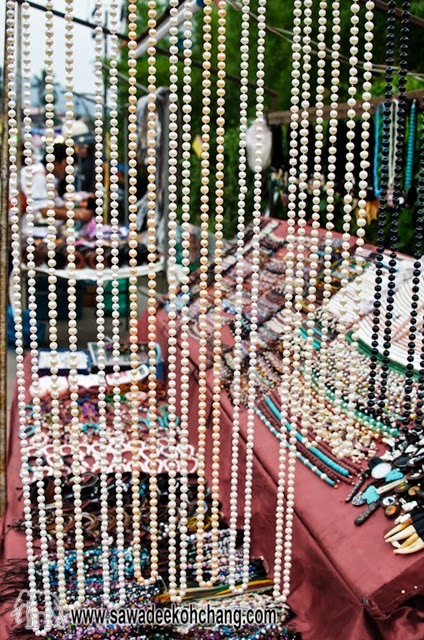 The pearls are made of glass, plastic, or shell beads dipped and coated with ground fish scales. 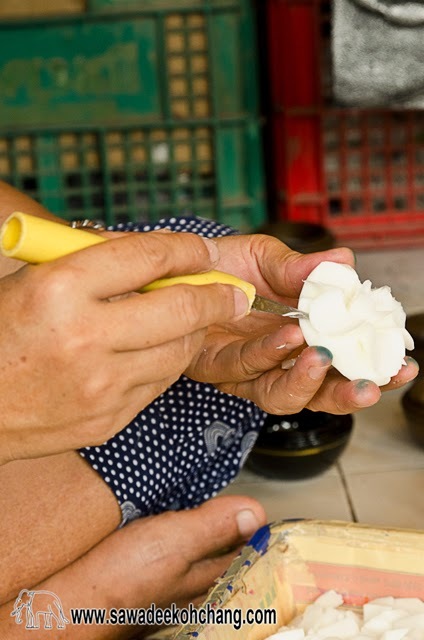 And the teeth or bones are just made of resin. 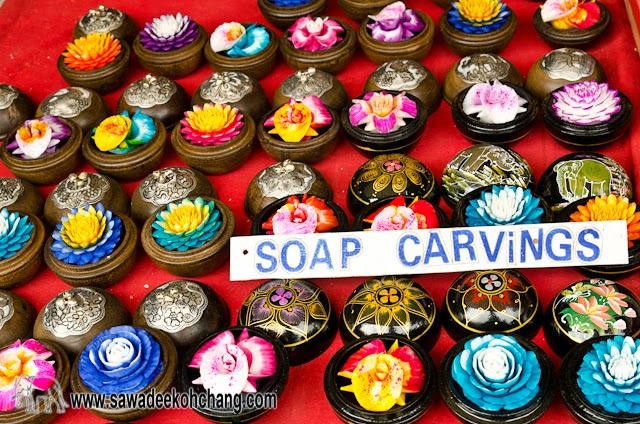 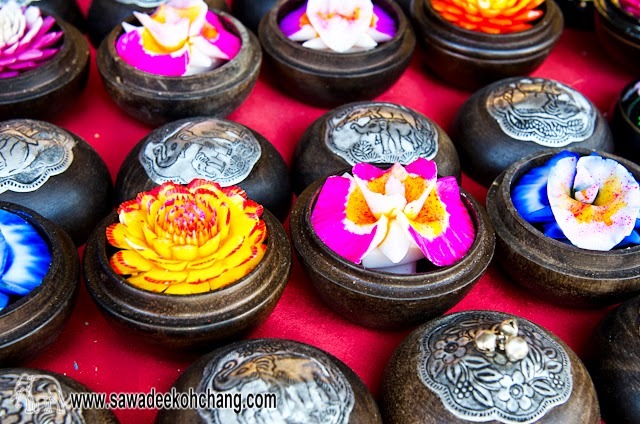 But for the price you get a nice and cheap souvenir which won't take a lot of place in your luggage.